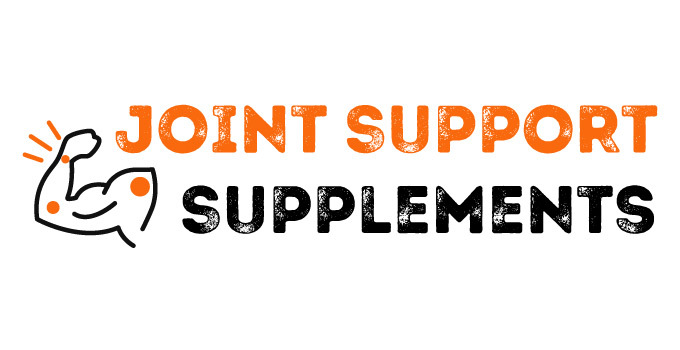 What is a Joint Support Supplement ? What are the ingredients in Joint Support Supplements ? What dosage should I take for a Joint Support Supplement ? Joint Support Supplements are designed with ingredients proven to prevent joint problems and to promote healthy joints. Some Joint Support Supplements are designed with ingredients that can relieve joint pain. Joint Support Supplements can be used by everyone with joint pain but it’s more targeted and benefic for bodybuilders (especially prohormone’s users). If you’ve started bodybuilding a long time ago, you might already have joint pain or you are going to be… And if you are planning to take or you’re already taking prohormones, a joint support supplement can be really important for you. The explanation is quite simple : when you’re taking a prohormone, you’re getting a major strength increase. This is a good point but this mean you will lift more weights and put more “stress” on your joints than normally. Same things happens with experienced bodybuilders, more they lift, rapidly they see joint pains. This is why Joint Support Supplements are here. – Glucosamine (Glucosamine Sulfate) : Used in medicine for a long time, Glucosamine is the main compound of all joint support supplements. The reason is pretty basic, Glucosamine a proven ingredient that lubricates the joints and promotes the reconstruction of cartilage in joints. – Chondroitin (Chondroitin Sulfate) : Ingredient very similar to Glucosamine, Chondroitin works in the same way by promoting healthy joints (reconstruction of cartilage and lubrication of joints). – MSM (Methylsulfonylmethane) : MSM contains a lot of sulfur which is good for your joints as it promotes healthy connective tissues (cartilage in joints). There is no specific dosage for the Joint Support Supplements. Just follow the guidelines from the manufacturer. Where to buy Orange Triad ? Where to buy Glucosamine/Chondroitin/MSM ? Where to buy Animal Flex ? Where to buy Joint Support ? Where to buy Joint Support XT ? Where to buy Joint Care ?